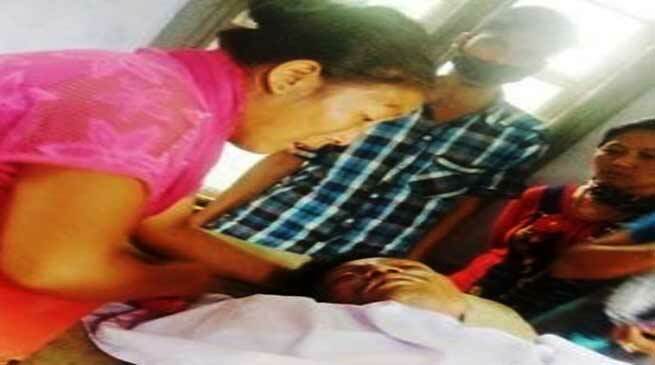 Arunachal Pradesh Chief Minister Pema Khandu has expressed shock and grief over the demise of one Akho Wangsa, casual worker of Power department who died due to electrocution at Borduria village on Tuesday. The deceased along with three others were installing new electric posts when they met with the unfortunate accident. Those who sustained severe injuries are being treated at Assam Medical College Dibrugarh and are said to be in critical conditions. While extending condolences to the bereaved family members, Chief Minister announced ex-gratia relief to the next of kin as per the laid down norms. He also wished speedy recovery of the injured.